Lynda oh Lynda our oxo lady! Your fans will always adore you. For sure! Of course! 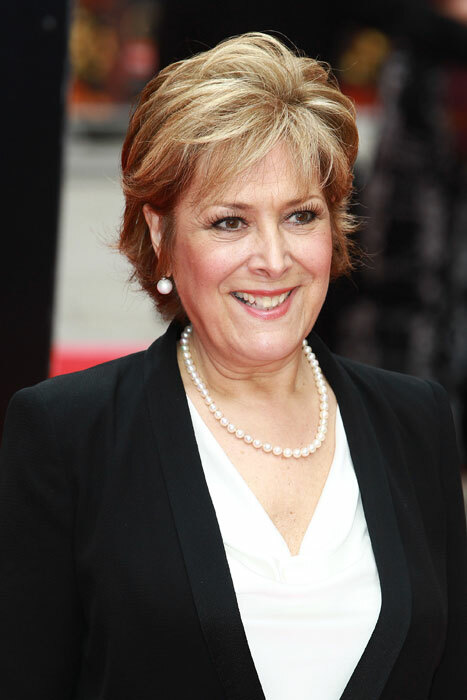 This entry was posted in Another poem and tagged Lynda, Lynda Bellingham, Poems. Bookmark the permalink.